India’s new Medical Device Rules 2017 will introduce more formalized registration requirements compared to the country’s current system. The new rules include risk-based classification, unique identification requirements and manufacturing quality audits by Notified Bodies. 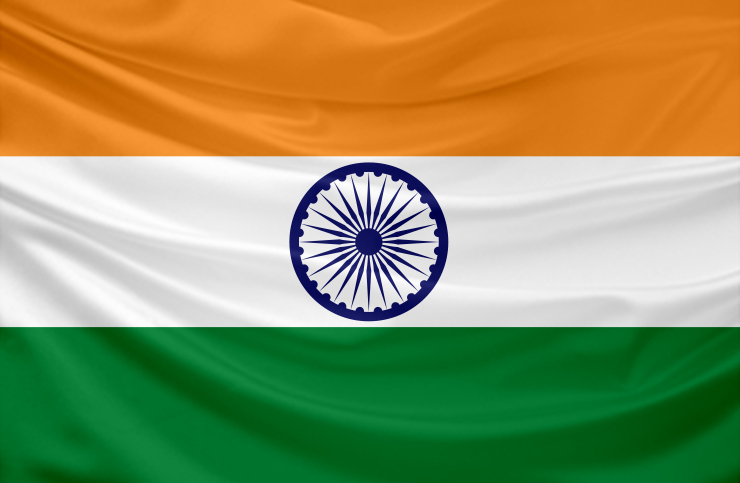 Companies with devices currently registered for sale in India can anticipate a transition period in order to comply with the new rules following their 2018 implementation. The Indian government is planning a significant overhaul of its system for regulating medical devices and IVDs. Emergo is still analyzing the new Medical Device Rules 2017 to determine how the new regulations will affect registration requirements in India, but we can now report on some general points found in the text of the Rules. The Rules were published on January 31, 2017 and will come into force January 1, 2018. The new rules adopt a risk-based classification scheme for medical devices and IVDs. Indian regulators will require unique identification of medical devices and IVDs starting January 1, 2022. Licenses issued to device registrants would remain valid indefinitely, along with payment of license retention fees, unless cancelled or surrendered. The Rules include fee revisions based on device classification. Test licenses will remain valid for three years; currently, test licenses are only valid for one-year periods. Device manufacturing sites in India must undergo audits by Notified Bodies in order to obtain manufacturing licenses. Licenses and registration certificates obtained prior to implementation of the new Rules will remain valid either until expiry or after an 18-month period following implementation, whichever is later. More in-depth coverage of the Medical Device Rules 2017 is forthcoming, particularly to address which products are and are not covered by the new requirements as well as how manufacturers authorized under the existing Indian registration system will be impacted by the new rules. Clearly, though, Indian regulators intend to establish a more formalized and thorough registration system in 2018 than currently exists for medical devices and IVDs.